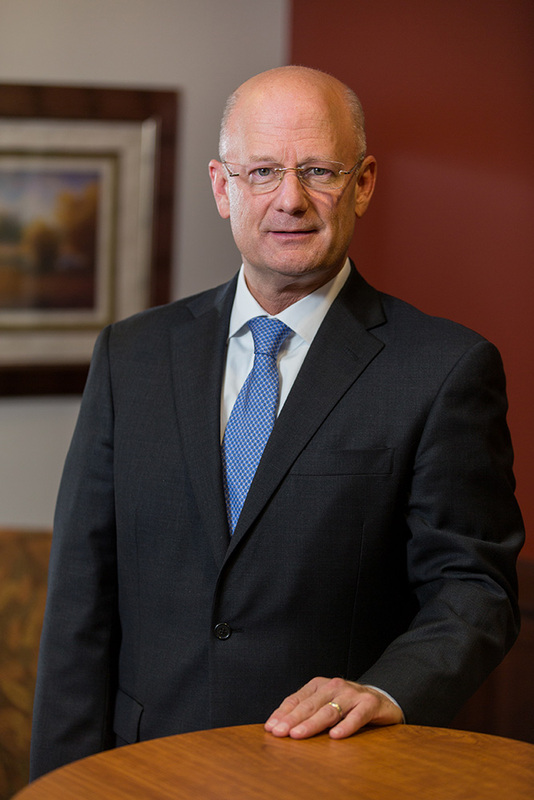 Donald Ransom | Casarino Christman Shalk Ransom & Doss, P.A. Donald Ransom is a native of Wilmington, Delaware. He attended the University of Delaware where he received his B.A. in 1984. After college, Mr. Ransom studied law at Villanova University School of Law, obtaining his J.D. in 1987. He was admitted to practice before the Bar of the State of Delaware in 1987 and the Commonwealth of Pennsylvania in 1988. In addition, Mr. Ransom is admitted to practice before the United States District and Bankruptcy Courts for the District of Delaware and the United States Court of Appeals for the Third Circuit. He holds a BV rating in the Martindale-Hubbell Bar Register. In addition, following a one year course of study in accounting, economics and corporate finance, Mr. Ransom earned a Finance and Accounting Certificate from the University of Pennsylvania Wharton School of Business in 2009. Mr. Ransom is a member the American Bankruptcy Institute and the Delaware and American Bar Associations. He is also a member of the Delaware State Bar Association Bankruptcy Litigation Committee and Bankruptcy Rules Committee. In addition, Mr. 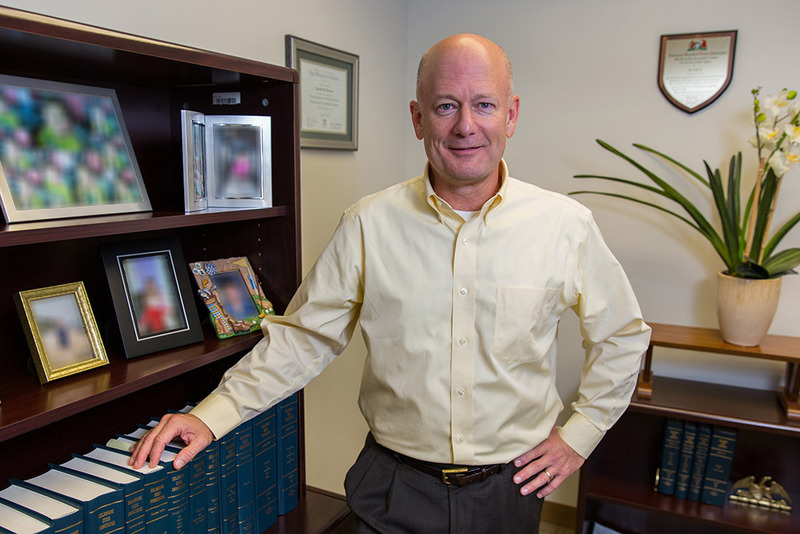 Ransom is a member of the Mediation Panel for the United States Bankruptcy Court for the District of Delaware and the Delaware Superior Court Mediation Panel where he attended Advanced Mediation Training offered by the Superior Court of the State of Delaware. This course was offered to experienced mediators who have completed the Delaware Superior Court’s intensive three day mediation training program. Lastly, he was a former member of the Federal Civil Panel for the United States District Court for the District of Delaware. Thomas P. Leff, Esq. and Mr. Ransom were invited to join the American Board of Trial Advocates. The American Board of Trial Advocates is an organization dedicated to preserving the civil jury trial system through educational programs and the promotion of civility, ethics, and professionalism. Mr. Ransom has been in private practice in Delaware since 1987. He joined the firm shortly after its inception. He is a Director of the firm and leads its bankruptcy and creditors’ rights practice. Mr. Ransom also regularly handles matters involving insurance litigation, fraud and bad faith.